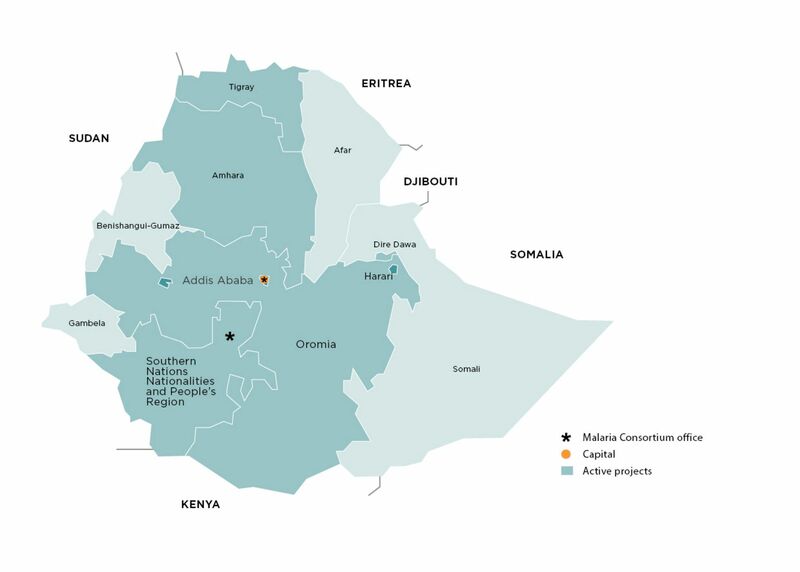 In addition, we support a range of behaviour change communications and community outreach activities in Ethiopia with the aim of increasing awareness of the disease amongst affected communities. 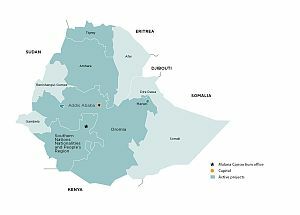 Ethiopia is prone to malaria epidemics. We have been working in the country to design and pilot a school-based epidemic detection system to complement the formal epidemic detection system operated by the Ministry of Health and District Health Offices. A decline in overall child mortality and burden of malaria has been observed over the past decade in a number of endemic countries. In order to support effective strategies, it is essential to understand more about how control measures are contributing to this decline but also the changing patterns of malaria, as the disease becomes more unevenly distributed. Malaria Consortium’s Beyond Garki Project aimed to support health services to monitor changes in malaria epidemiology within the context of available interventions, assess conditions that are necessary to reduce transmission below its critical level, and adapt prevention and control measures to observed changes. 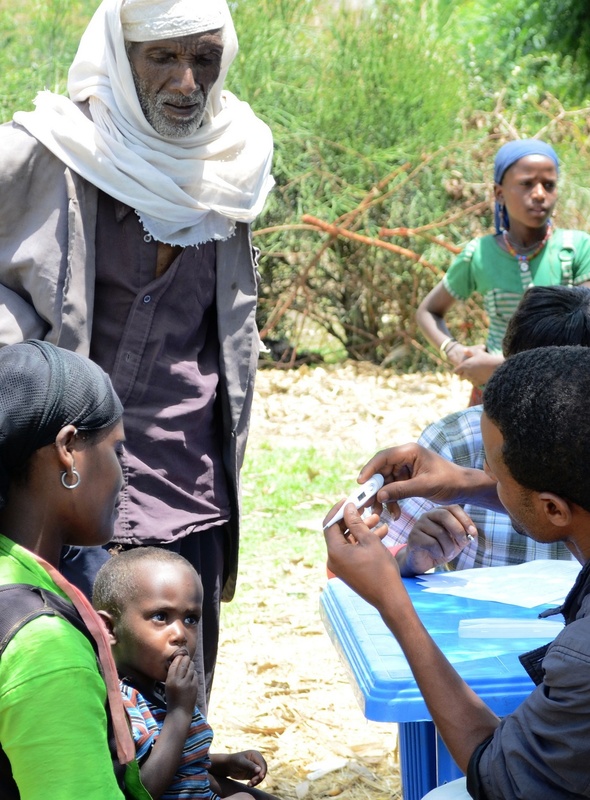 Regular household, malariometric, serological, and entomological surveys were being implemented with UK Aid funding. Health facility based morbidity data were also collected continuously.